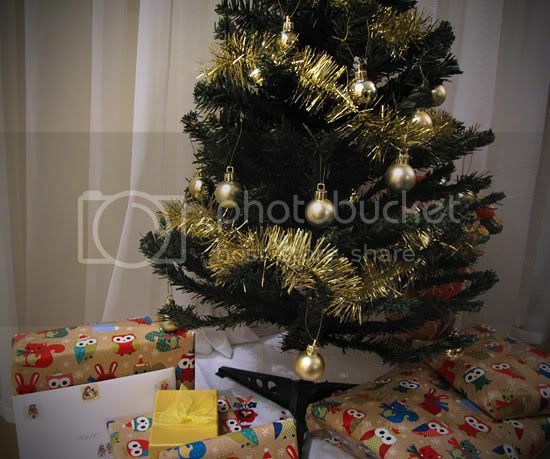 A few photos I took on Christmas eve while wrapping presents and getting ready for the next day. 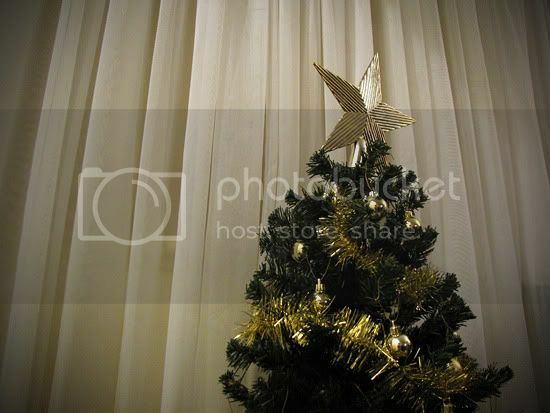 Our Christmas tree is so small this year that the huge star on top nearly makes it topple over. The gorgeous owl/bunny/squirrel wrapping paper is from David Jones. We bought our pet Panda a present too - a maxi Panda to stack with! I hope everyone had a very happy Christmas and lovely holidays. 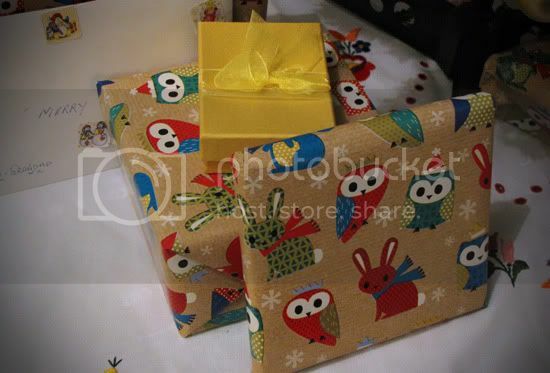 Love the owl wrapping paper! Our Christmas tree was so small that I almost fell over when I saw it this year!! Still, it smelt amazing! Hope you had a marvellous Christmas. i love pandas! safe to say i'm really jealous of the maxi one. 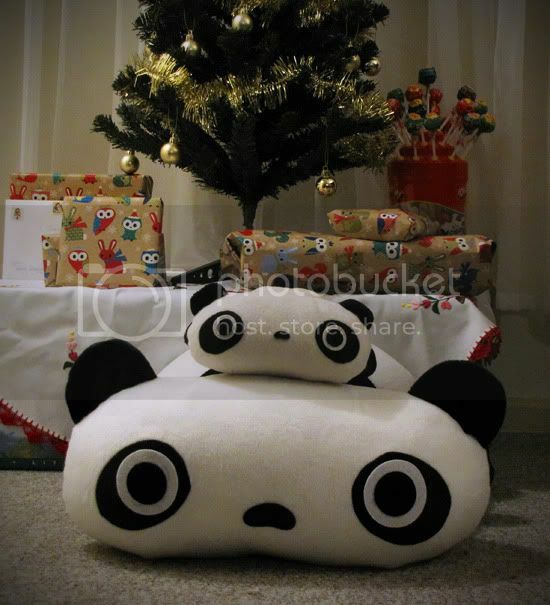 happy xmas, everything looks so cute..
tarepanda! your wrapping paper is insanely adorable. hope you're enjoying your holidays. You pandas are absolutely adorable!! i love the cute wrapping paper!! love the pandas love the chuppa chups. 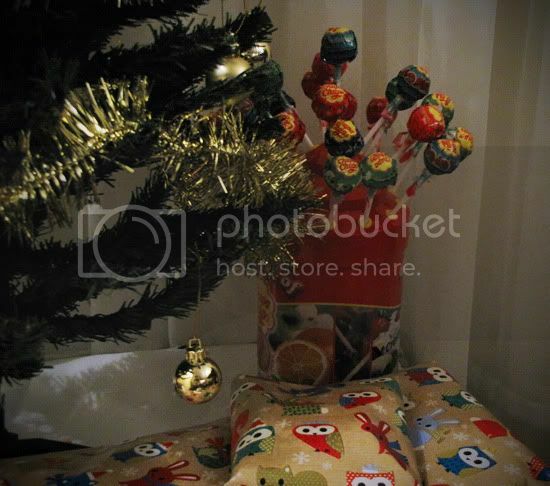 That wrapping paper is so adorable, I love it! 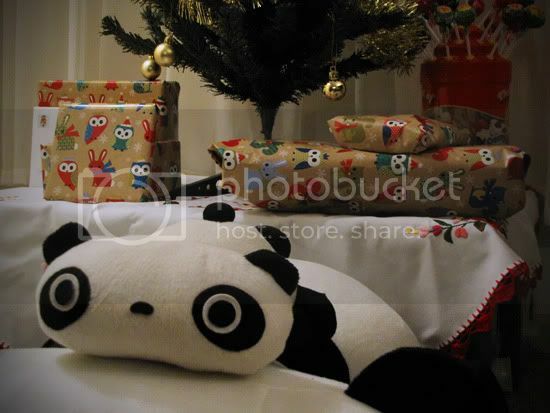 Awww, such adorable wrapping paper and pandas! Such cute paper! This is my first time commenting but I'm a regular reader and I love your style. Happy Holidays! and the wrapping paper is so cute! Love the wrapping paper so much! Long time lurker surfacing to say Merry Christmas - I've loved your blog for a long time! Your Christmas set up is adorable! I love the wrapping paper!